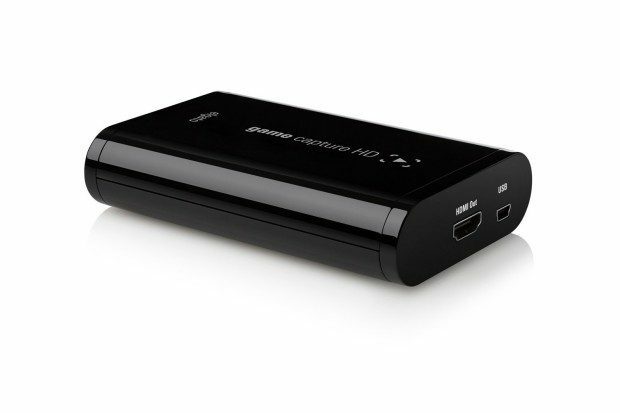 Head over to Amazon where you can order the Elgato Game Capture HD, Full HD 1080p $129.95 (Reg. $150!) Shipping is FREE!